Daria Kasatkina will look to secure her first singles title of the 2018 season after defeating Venus Williams in three sets, 4-6, 6-4, 7-5, on Friday night in the women's singles semifinals of the 2018 BNP Paribas Open. No. 1 Simona Halep vs. Naomi Osaka: 6-3, 6-0. Kasatkina showed her quality when she upset No. 13 Sloane Stephens, No. 2 Caroline Wozniacki and No. 10 Angelique Kerber all in straight sets en route to the semifinals. I wouldn't be surprised if Kasatkina ends up possessing the biggest range of shot of any WTA player ever. It's not just the variety of slices, spin and angles, but also the raw pace on FHs, her early BHs, her ability to abruptly change directions off both sides. Not only did Kasatkina's groundstroke's give Williams trouble throughout the match, but Williams also struggled on serve. She committed five double-faults and was successful with just 60 percent of her first serves, compared to 73 percent for Kasatkina. As the match wore on, Williams compensated for her poor serves by attacking the net frequently. It was an adept strategy, as it cut down on Kasatkina's angles and allowed Williams to go on the attack much more easily even when she wasn't getting her first serves in. Williams' gambit was a double-edged sword, however. She expended more and more energy with each trip to the net, and that became a problem when she was unable to quickly put Kasatkina away on serve, especially in the final set. The question became whether Williams would have the stamina to secure the victory. Things were looking good after she held serve to go ahead 5-4 in the set and dug Kasatkina into a 0-30 hole in the 10th game. But Kasatkina came back to tie the set. Things subsequently unraveled for Williams in the 10th game. Trailing 15-30, she reeled off back-to-back double-faults to gift Kasatkina a service break. The problems continued in what proved to be the final game of the match. Williams hit a wayward forehand on the first point and then dumped a forehand into the net on the next point, which caused her to slam her racket in frustration. Kasatkina sealed the win when Williams hit a backhand into the net on the second match point. Kasatkina will now look ahead to the final and hope she still has some energy after going two hours and 48 minutes against Williams. The fact she didn't go to a three-setter until the semifinals should benefit her Sunday. Kasatkina has yet to play Osaka at a WTA event, but she will have taken special note of the way the 20-year-old Japanese player set about seeing off Halep. A disrupted service game doomed Halep, with the Romanian winning "a paltry 28 percent of her second-serve points," per Ed McGrogan of Tennis.com, who also noted "Osaka converted five of seven break-point chances." Unable to get her serve on track, Halep was denied the rhythm common in most of her victories. Instead, it was Osaka's serve-and-volley game putting a dent in the world No. 1's range of shots. 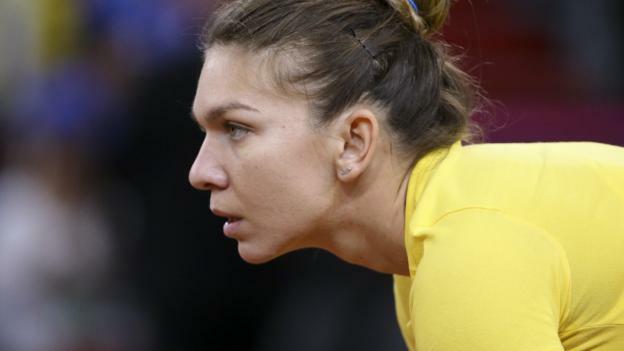 Halep had been rattled by the relentless pace set by Osaka. 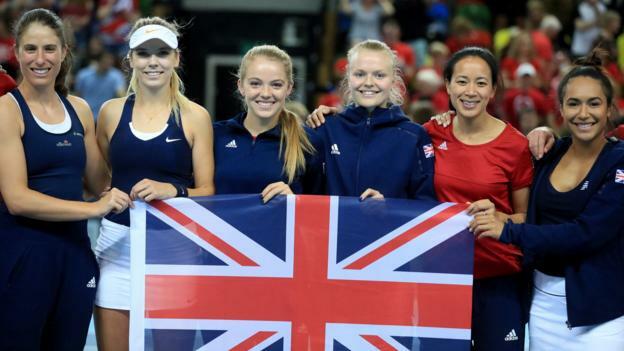 The latter needed just 63 minutes to reach the final, according to the WTA official website. It would be a surprise to see Osaka maintain such a pace against Kasatkina, a player capable of building leads quickly during her run in California.